5 Reasons Why Your Business Needs An Online Store. Giving your small business an online presence means more than simply putting up a little website with your company's address and phone number. It means setting up a virtual version of your business, with a welcoming, informative website, a Facebook page and Twitter account. In this electronic era, more people search online for the products and services they need as opposed to searching through a phone book. Ignoring this important potential marketing platform is akin to saying, "I don't need any new business." If you’re a solopreneur or a one man show, there is only so much you can do. In order to do more, you probably have to hire a team to help you. But with an online store, you can start implementing marketing and sales automation that reduce the manual work. This will save you money on workforce. For example, instead of spending your time promoting on Facebook groups and then replying their messages, you can run Facebook ads to reach out to your target audience and get them to visit your site. It’s even better if you have payment gateway. 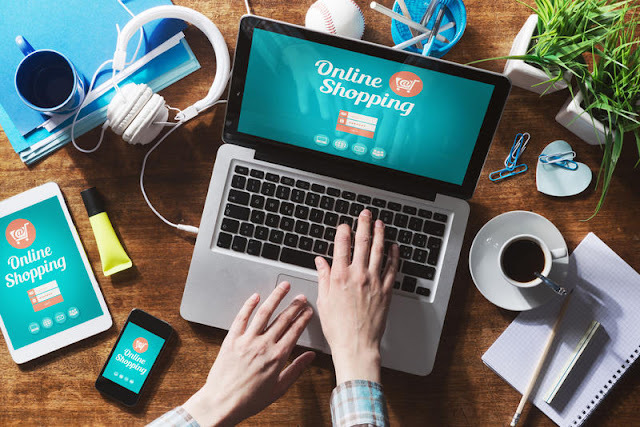 Your store is open 24/7 and payment gateway allows you to accept payments over the internet without having to manually check whether the payment has gone through. It’s literally like making money in your sleep! With your own online store, you can customize it to reflect your unique business image. You can even use your own custom domain. This creates an ever lasting impression to those who visit your site. It’s great to be in your customers’ and potential customers’ minds. It will be much easier for them to come back to your site and even tell their friends about you. Repeat customers are the key to a successful business. But how do you get people to keep coming back? 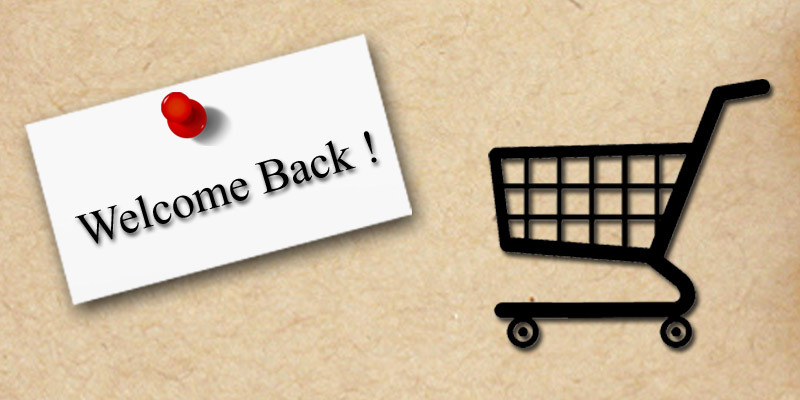 You need to build relationship with your customers and constantly remind them to come back. If you have an online store, you can keep the relationship going even if you have more customers than you can remember. Customer information is automatically recorded when they place order through your online store. You can link those information with email marketing tools and send newsletters about new promotions or new products to your customer database. Since you have a website, you can use tracking scripts such as Facebook Pixel to capture your website audience and target them with ads. Customers have placed orders and paid while you were sleeping. All you have to do is check the orders through the built-in order management system and process the orders. All the information is there. You don’t need to look through your messages to see who has paid and what they have ordered. Even better if you are doing dropship and not carrying inventory. All you have to do is forward the order info to your supplier. If you are carrying inventory, your stocks will be deducted as customers place orders on that item. You can easily update your inventory through the inventory management system. The built-in systems in your online store will help to reduce human errors and make your operations more efficient. Last but not least is the ability to make better decisions. An online store will equip your business with more accurate data and that is important. Better decisions can help you save money and allocate resources that will bring you the best result. Let’s say you decide to use paid advertising to bring in more leads to your business. How would you know if the campaign is effective? You can use analytics tools and built-in reporting tools to get data so you can measure your return on investment. With analytics tool like Hotjar and Kissmetrics, you can even go as far as knowing the exact behavior of visitors on your site. This allows you to make necessary changes to optimize your webstore for better conversion. As you can see, having an online store for your business can make a whole lot of difference. The growth possibilities of your business is endless with an online store. It will be a major success maker for your business if you invest in getting an online store for your business. Still not ready to invest in an online store because you don’t think you have the technical knowledge? 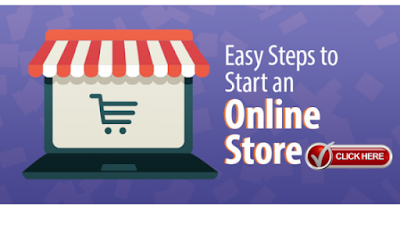 With EasyStore, all you need to know is how to use the internet. It is really easy-to-use and we’ll guide you every step of the way. So stop thinking and get started. Your customers are waiting.